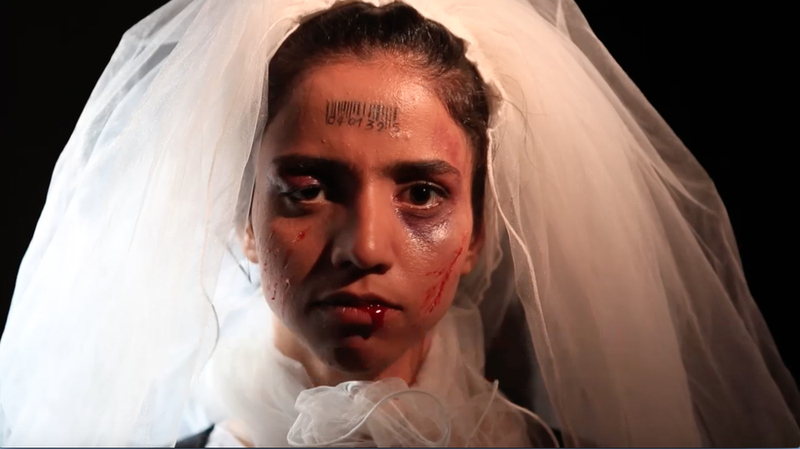 The main storyline of the film builds around Sonita’s struggle to escape a forced marriage. She fights with the dilemma of not loosing her family, but still be able to build a life of her own. In order to do so, she needs to obtain resident status, and to record and make video clips for her songs on a miniscule budget. Through this, we witness her family and their dilemmas and get to know her friends and colleagues who are also child laborers in the NGO “House of Affection”.